PressSCRUN's press debut. London pro hair live was were the scrun made its debut appearance on stage. 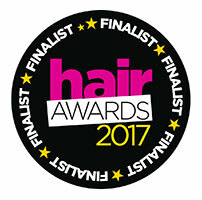 Top tipsGet the latest top tips from award winning celebrity hairdressers @scrunbywhu. The latestNominated Most Wanted Awards. 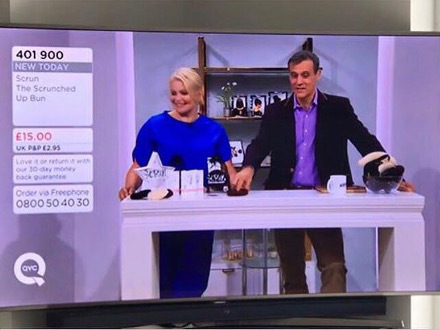 and #sell out on QVC. 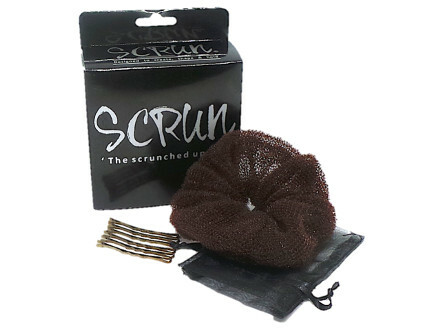 Watch Our VideoLearn about all the many benefits of the SCRUN. View The GuideFollow our simple step-by-step guide to using the SCRUN.